The Katherine Parr timeline details the key dates and events in her life story. What influence did Katherine Parr - Sixth wife King Henry VIII & Stepmother to Queen Elizabeth I have on the life of Queen Elizabeth I? Katherine Parr was a kind stepmother who gave the first stable home to Elizabeth. Katharine Parr supervised the education of Elizabeth and made John Cheke and Roger Ascham tutors to young Prince Edward and Elizabeth. 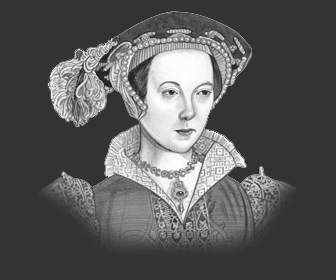 Some interesting facts and short biography information about the History, Life & Times of Katherine Parr. 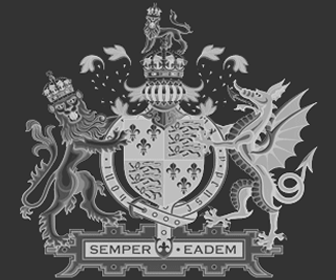 Additional details, facts, history and information about the famous Tudors and Elizabethans and important events during their times can be accessed via the Elizabethan Era Sitemap and the section detailing the life and times of Queen Elizabeth I.